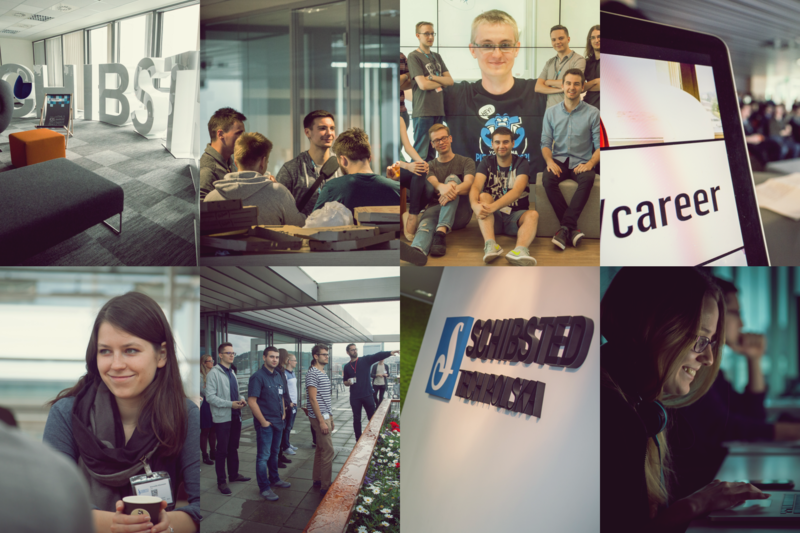 The summer internship in Schibsted Tech Polska – 2018 edition! Starting career as a software engineer? There is not better way than joining our team of passionate engineers & work on code that matters. Read about our summer internship in 2018! Introducing Schibsted Internship 2018 edition! The idea is simple. 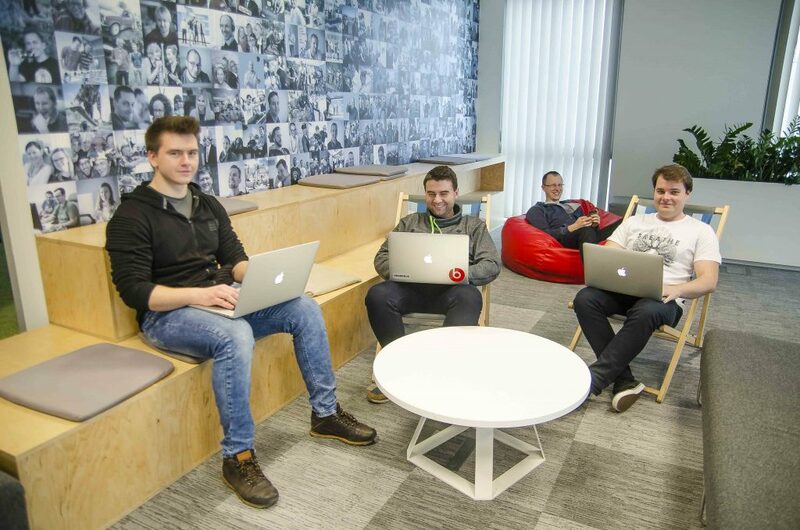 We are looking for a few young talents to join our permanent teams & work on #codethatmatters. If you are brave enough to spend your summer holidays on learning & improving knowledge of new technologies, you are in the right place! Ok, I’m interested. What are the requirements? First of all, our offices are in both Kraków & Gdansk, so you need to be able to work on a daily basis in either of those locations. Our program is tailored to IT or any other related subject students (years 3-5). We will publish details about Gdańsk internship at a later date. But most of my friends will SPAM my Instagram wall with pictures from vacation, so you better have something interesting! Yes, we know. Working in the summer is hard, but believe us, most of us went through this. The weather is still good in September, and you can save some money until then because our internship is paid (3000 PLN gross/month). Serious salary means serious work. You get the full mentor support throughout the internship – an experienced developer from the team you’re going to join. He will guide through the tech setup and encourage you & assist in learning brand new things. If you like to post pictures on the Internet, you still got your chances. Our internship ends with a memorable trip to Stockholm or Oslo (depends if the team works with Swedish or Norwegians). Ok, great! Which of the teams I can join? First of all, Gdańsk intern positions will be announced at a later date. 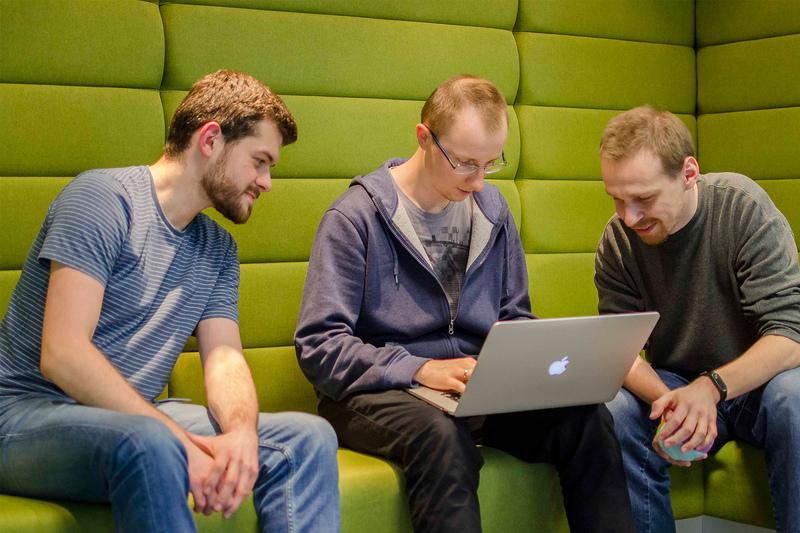 Rose team is working on a Schibsted developed Ad Booking System. Rose’s mission is to help drive revenue through display advertising, by empowering internal sales forces with a simple and flexible ad booking tool, in terms of product and yield management, sales and booking, as well as ad operations, to support the market’s needs. The Sportsnext team is responsible for providing live sports data to many different Schibsted companies. We take care of backend services and APIs as well as frontend solutions. We love JS! Our backend consists of node.js microservices (dockerized and hosted on AWS infrastructure) and our frontend stack is: React/Redux + Sass. VG Niche is a team of 6 developers responsible for several popular user-facing products e.g. Godt, MinMote, Pent or VG Reise. Our stack is almost entirely JS from Node.js APIs to React/Redux + Sass in the front. We like everything trendy, latest, experimental and are not afraid to put it into production. ABO User team is working on a user page for all the newspapers in Schibsted Media, where users can manage their payments, personal data, account preferences and other settings. Our frontend stack consists of React/Redux and backend is based on hapi.js. The team is influenced by multiple stakeholders, but doesn’t have many meetings and works in Scrum. Oh, and has zero legacy – the project started last September. You will be given your own independent tasks including, creating unit and integration tests for Dynamics CRM system and accompanying systems, recognizing UI testing methods that can be utilized, assist shifting towards continuous delivery – of courser you will be supported by a senior mentor. All right, what’s the plan? 12.04 – Open Day – Come to our office! Now it’s time to smash that Apply now button. Last year we got well over 400 applications, so we wouldn’t recommend waiting for a long time. Good luck and see you on our tests!